Water and Whatever: "Relicts of a Beautiful Sea"
From; The University of North Carolina Press, Chapel Hill NC. “Relicts of a Beautiful Sea” is an elegant story of several sublime but significant endangered species including salamanders, toads and three types of Pup-fish, eking out an existence in Death Valley, Owens Valley, Amorgosa Valley and the White Mountains of Western Nevada. Their prehistoric battle with earths changing geology and climates pales in comparison with their recent battles with enterprising humans, their good ideas and bad intentions, hell bent on re-plumbing the west and making the desert bloom. Only the intervention of the government and private conservation groups has saved these species by reclaiming the land, their historical hydrology and their unique habitat. Every section on an each individual species starts with a fairly prosaic treatment of the species trials and tribulations, which can gloss over even the most scientific readers, but quickly evolves into finely written ruminations about general solitude and seclusion, tenacity and persistence. Norment even weaves a little Whitman, Lopez, Abbey, Santayanna and Springsteen in there as he waxes personally, philosophically and lyrically about habitat and humanity, science and sustainability. It is also an enduring story of isolation and loneliness, for these species, the author and our humanity. 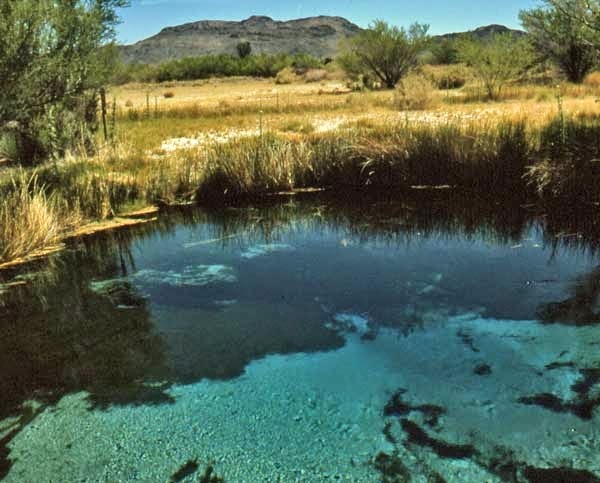 I have personally worked for years with Ash Meadows National Wildlife Reserve, attempting to recreate the historical hydrology and habitat conducive to saving the Amorgosa Pupfish. Saving Nemo we call it for marketing purposes. It is great to read this outside perspective, from an erudite but objective east coast academic, on our choices, priorities and the restoration work currently being done. Norment helps explain the cost and the worth of these species, and why we should care. 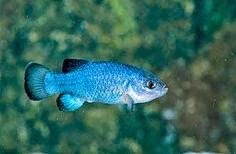 As Utah and (Las Vegas) continue to fight over developing the water in the connected ancient aquifers on our shared border, we conveniently forget that when we start pumping that water, the surface springs will dry up first and the Pupfish will go belly up. Aquifer over pumping is a common problem out west and the unintended consequences are often ignored. Saving Nemo puts a face on this practice and “Relicts of a Beautiful Sea” puts a voice to it. Bravo.